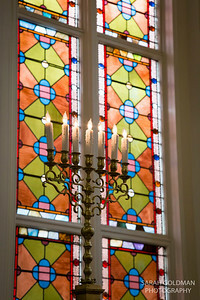 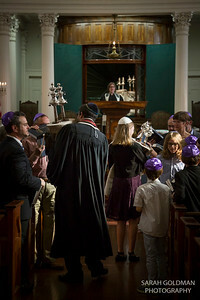 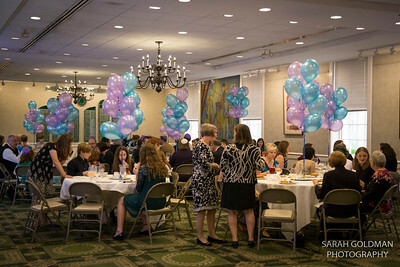 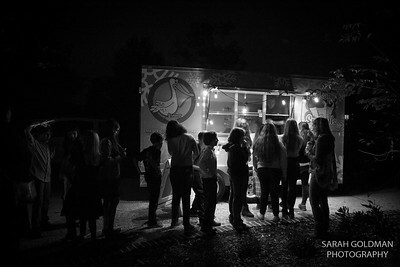 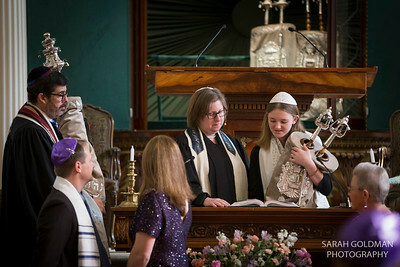 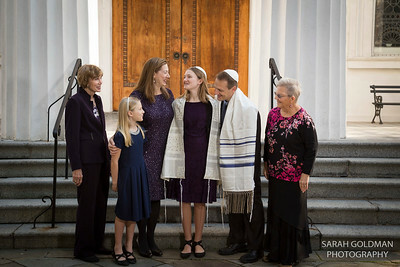 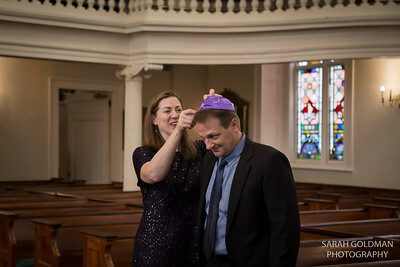 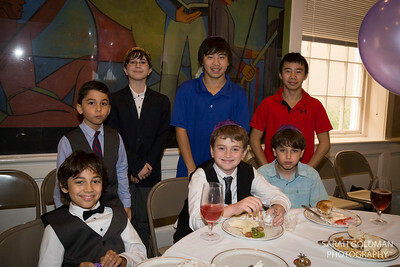 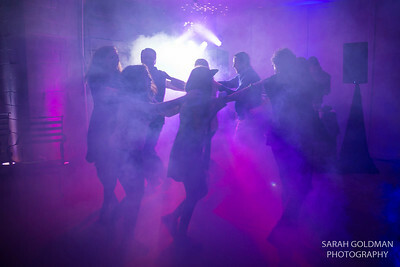 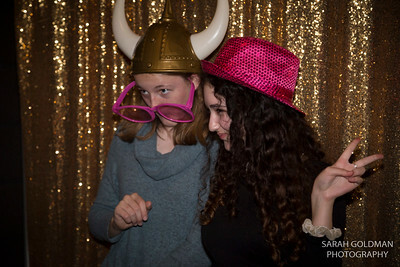 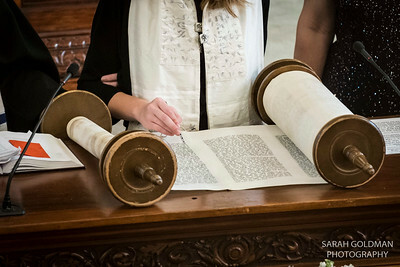 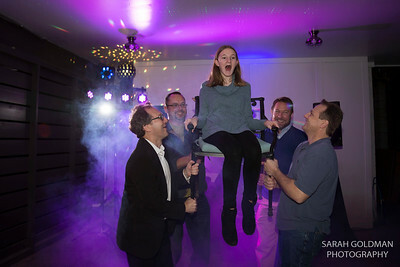 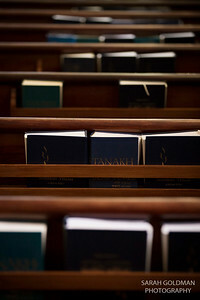 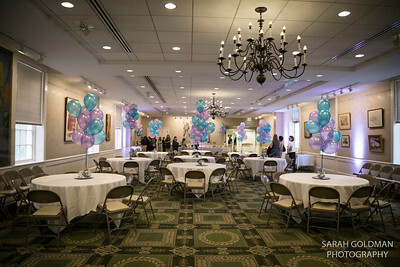 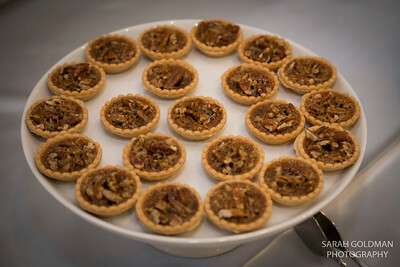 Bar Mitzvahs are one of my favorite events to photograph! 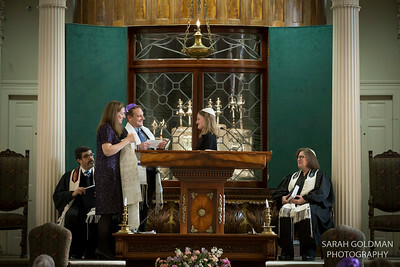 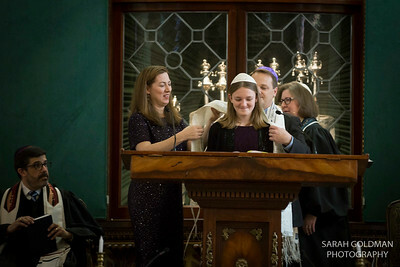 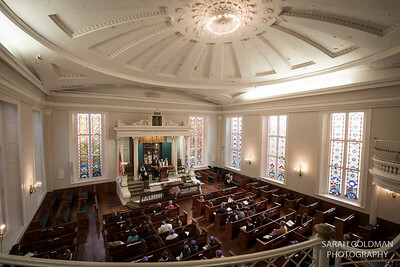 I grew up going to Temple Israel in Columbus, Ohio where I became a Bat Mitzvah in 1993. 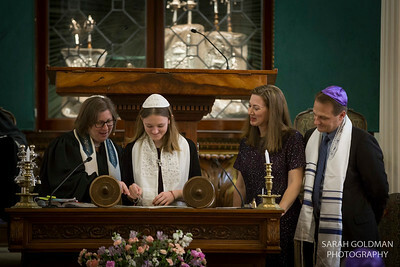 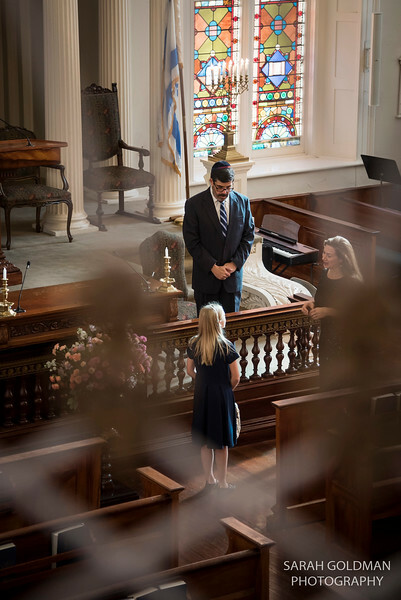 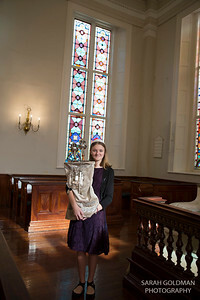 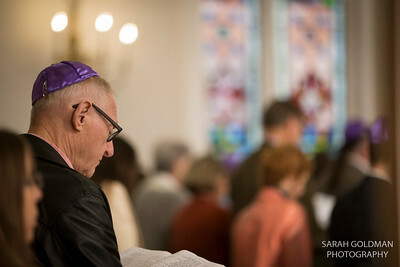 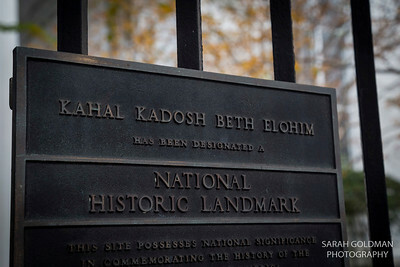 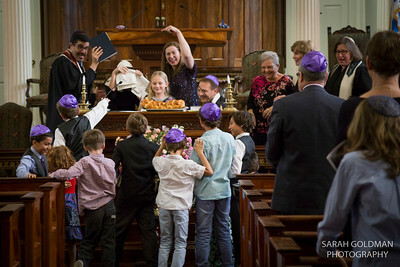 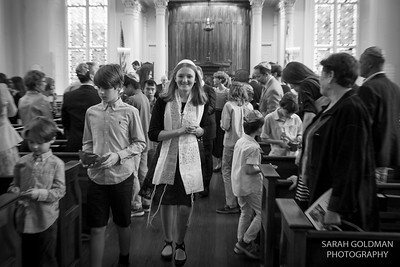 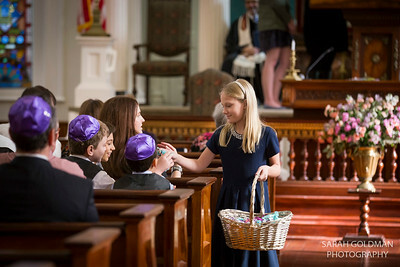 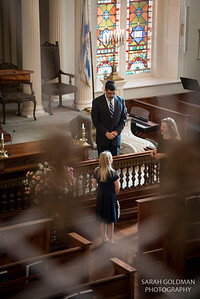 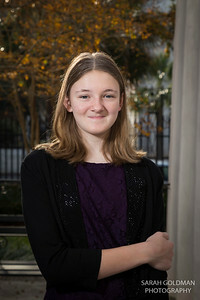 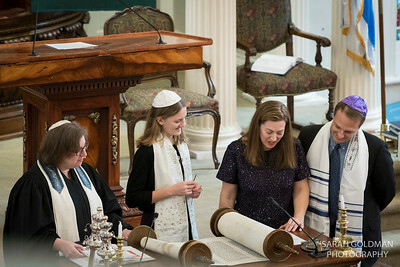 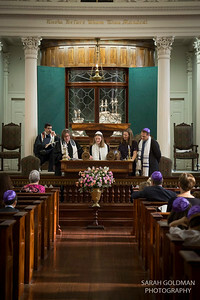 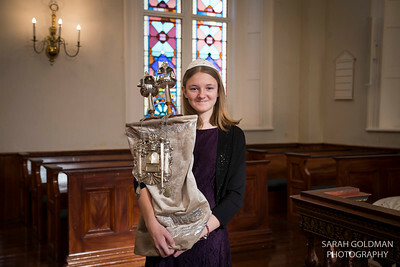 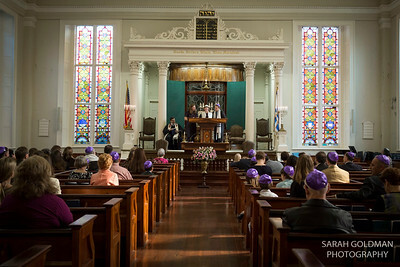 I am honored to document such a significant day in a young person's life whether it's at KKBE, Beth Israel, or Synagogue Emanu-El in Charleston or elsewhere in South Carolina. 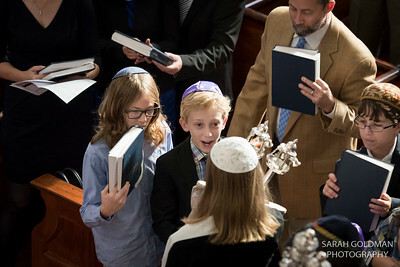 For Bar Mitzvahs outside South Carolina there will be a modest travel fee. 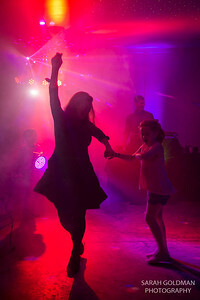 Please contact me to find out if your child's date is available, and I'll send you my full pricing and info guide.